Ian used to fly with this club back in Sacramento. One of the club members had built and was maintaining the site, but it became onerous on top of a full-time job. 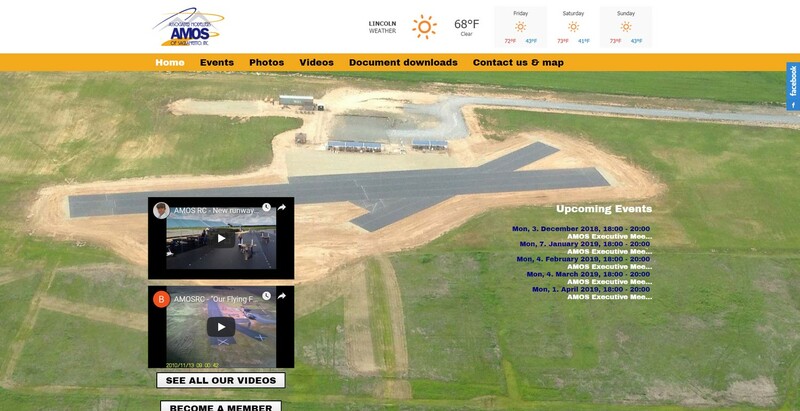 We took over the site and rebuilt it in 2013. Since it's first edition the site has had 3 complete makeovers, with the look and functionality changing to suit the needs of the club.